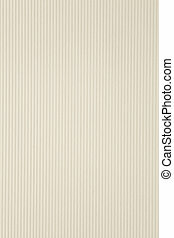 Ecru plaiting background. 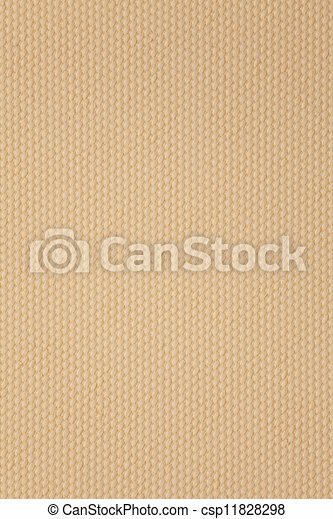 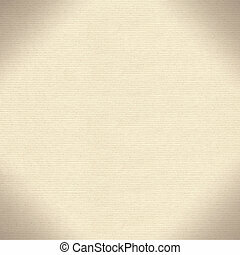 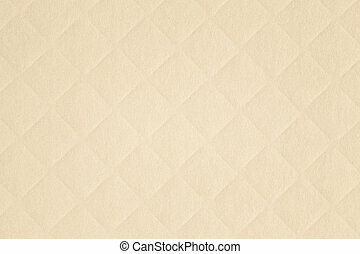 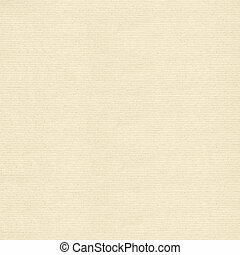 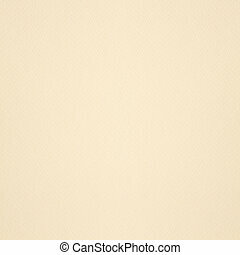 Ecru canvas background, plaiting grid pattern texture. 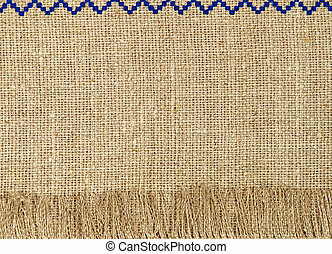 Linen fringes taken closeup as abstract background. 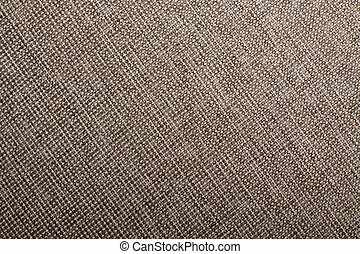 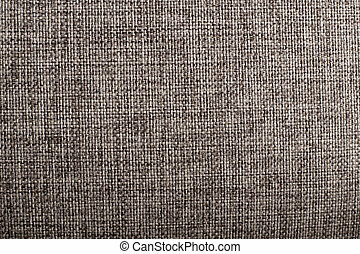 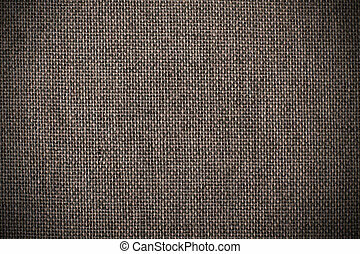 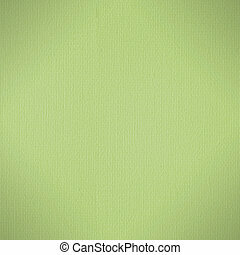 Linen texture pattern with fringe suitable as abstract background. 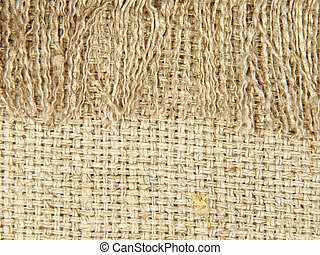 Natural linen texture with fringe suitable as abstract background. 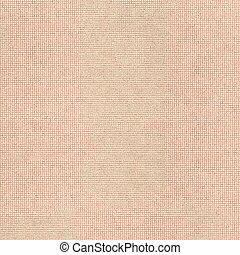 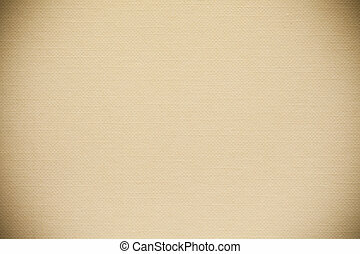 Linen texture pattern with fringe as background. 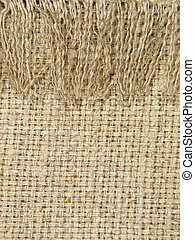 Natural linen texture pattern with fringe suitable as abstract background. 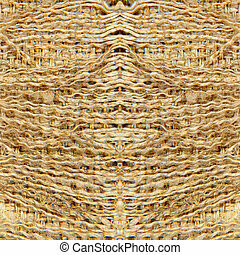 Natural linen texture pattern with fringe taken closeup as abstract background. 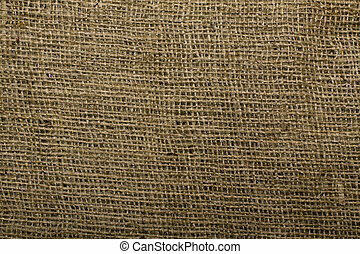 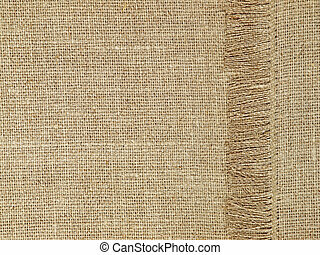 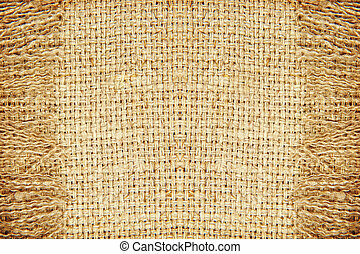 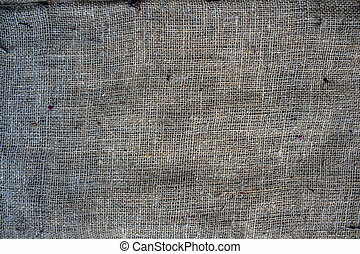 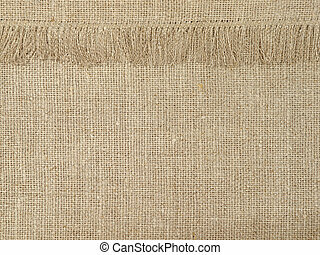 Linen natural texture pattern with fringe as background. 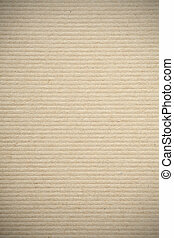 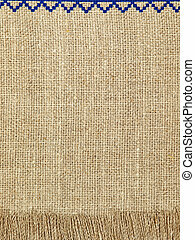 Natural linen texture pattern with fringe suitable as background.